Tuesday Noon Men’s Bible Study! 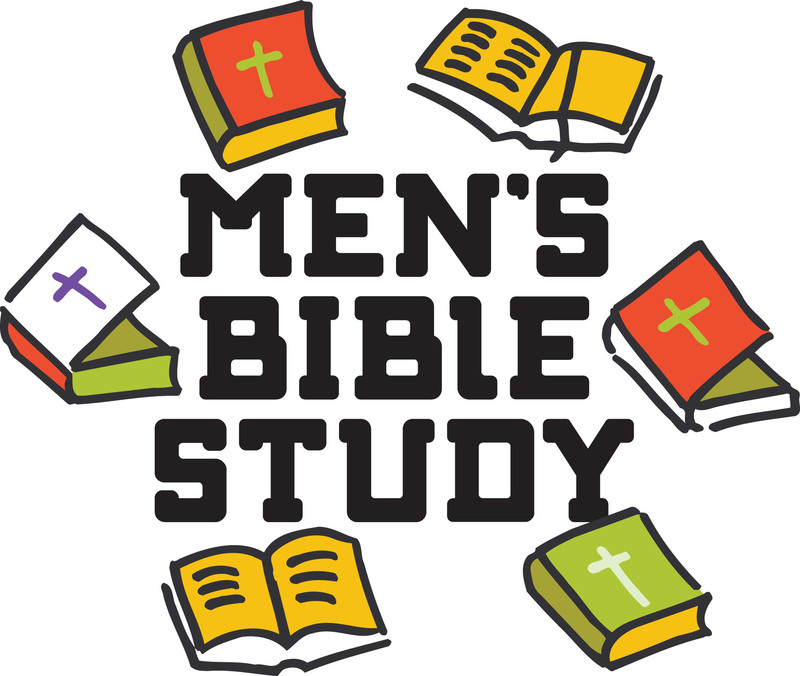 A Men’s Bible Study led by Pastor Doug will resume on Tuesdays, August 8th at noon and on Tuesday’s following in the downstairs social room. We are studying the Gospel of John. The coffee will be ready! Bring your Bibles! Bring your lunch and bring friends and neighbors! Please note the change of meeting time.